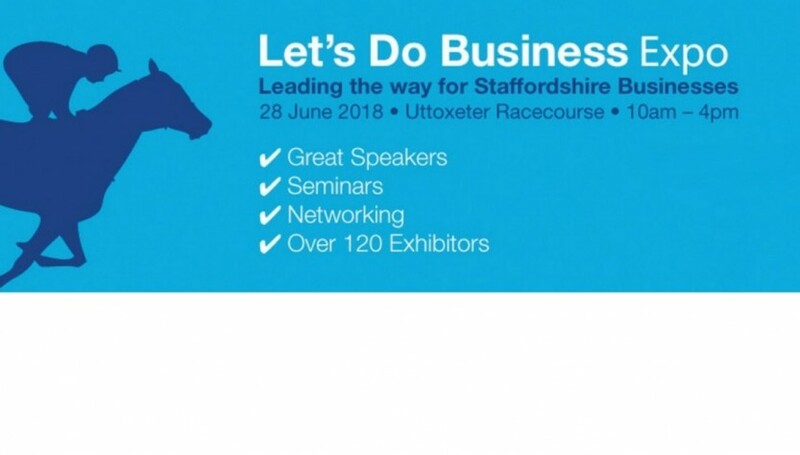 Booking is now open for Let’s Do Business, the annual business exhibition and networking event at Uttoxeter racecourse, on June 28. For the past three years, the event has put Staffordshire on the map as the place to come to do business – but this year’s event looks set to be the most successful ever. The county-wide exhibition sees members from all Chambers across Staffordshire come together to network, make new connections, attend business growth seminars and ultimately do business! 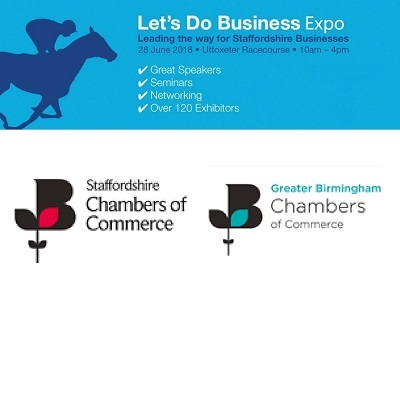 Chris Plant, director at Greater Birmingham Chambers of Commerce, said: “Exhibition stands are already close to selling out and we expect this year’s event to surpass the success of 2015, 2016 and 2017. Speaking at the event will be one of the stars of the last series of BBC TV show The Apprentice. Michaela Wain, from Bolton, finished in third place. She is a serial entrepreneur who set up Design and Build Publishing Limited with her brother to produce the successful construction magazine, Design & Build UK.